Devolved parliaments in Scotland, Wales and Northern Ireland should not have a say on the terms of Brexit, the Supreme Court has ruled. The decision came as Britain’s highest court insisted MPs at Westminster must be given a vote on triggering Article 50. 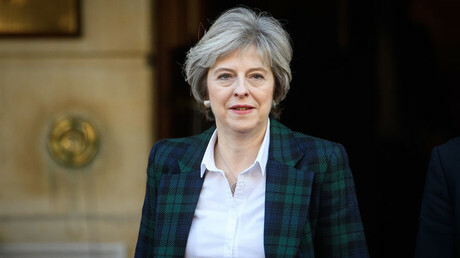 Tuesday’s ruling saw Prime Minister Theresa May’s attempt to dictate the terms of Britain’s withdrawal from the EU defeated. Although Westminster politicians will now be given the chance to shape the terms of Brexit, the devolved administrations of the United Kingdom in Northern Ireland, Wales and Scotland will not share this privilege. “The court unanimously rules that UK ministers are not legally compelled to consult the devolved legislatures before triggering Article 50,” said president of the Supreme Court Lord Neuberger. During the hearing, Welsh representatives said if the government did not consult Parliament about the terms of Brexit it would be effectively bypassing rules requiring the Welsh parliament, known as the Senedd, to be consulted on legislation affecting Wales. “The Sewel Convention plays an important part in the operation of the UK constitution, but the policing of its scope and its operation is not a matter for the courts,” Neuberger added. 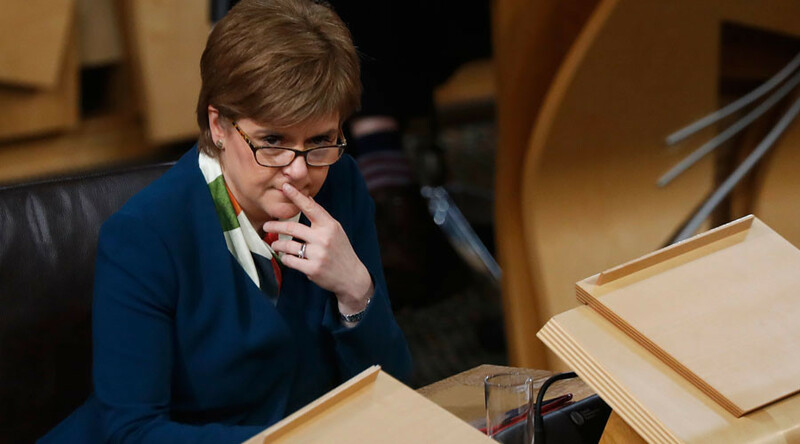 The ruling disappointed the Scottish National Party (SNP) and Scottish First Minister Nicola Sturgeon, who had said the Scottish parliament at Holyrood should be treated “as equal partners” in the Brexit process. “It is becoming clearer by the day that Scotland’s voice is simply not being heard or listened to within the UK,” Sturgeon told Sky News. “The claims about Scotland being an equal partner are being exposed as nothing more than empty rhetoric and the very foundations of the devolution settlement that are supposed to protect our interests – such as the statutory embedding of the Sewel Convention – are being shown to be worthless. The first minister also hinted she may now pursue a repeat of the 2014 Scottish independence referendum. “Is Scotland content for our future to be dictated by an increasingly right-wing Westminster government with just one MP here, or is it better that we take our future into our own hands? Last June’s EU referendum drew varying results from the nations comprising the United Kingdom. While the majority of England supported leaving the EU, with 53 percent of the vote, Scotland overwhelmingly voted to remain, with 62 percent. Similarly, 52.5 percent of Welsh voters came out in favor of Brexit, while 56 percent of Northern Irish voters chose to remain. “We welcome the Supreme Court’s decision and hope that their ruling brings this Tory government back to the reality that they cannot simply bypass elected parliamentarians to fulfil their role in carrying out due and proper scrutiny of one of the biggest decisions facing the UK,” former SNP leader Alex Salmond said during a session of the Parliamentary Assembly of the Council of Europe. “If Theresa May is intent on being true to her word that Scotland and the other devolved administrations are equal partners in this process, then now is the time to show it. Now is the time to sit with the Joint Ministerial Committee and not just casually acknowledge, but constructively engage. Consultation must mean consultation,” he added.